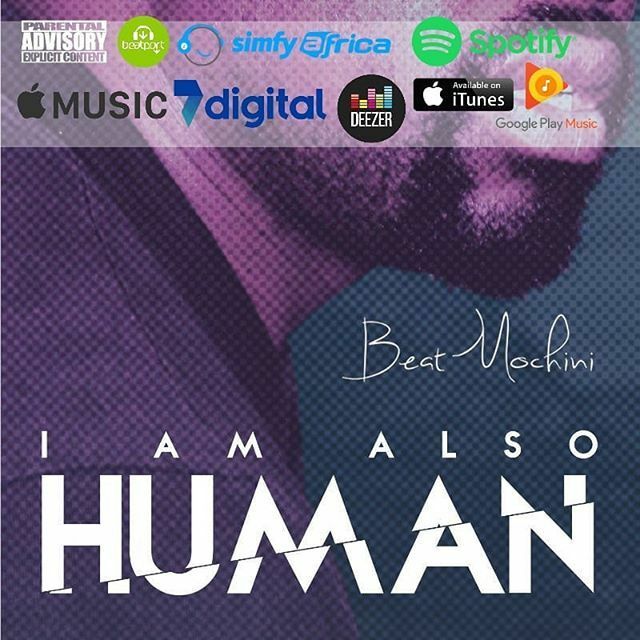 This morning, super producer, Beatmochini dropped off his new album called I Am Also Human. The new project carries about 16 tracks in total and features the likes of N’Veigh, Notshi Katapila, Ginger Trill, Khuli Chana, Lection and a whole lot more. The vibes delivered here showcases Beatmochini’s authentic approach to his music which is so different from the game is dishing out at the moment.